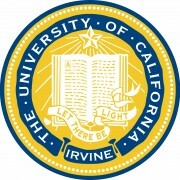 Kai accepted his tenure-track Assistant Professor position in the Biological Chemistry Department at UCI School of Medicine. He has affiliations with the Chao Family Comprehensive Cancer Center, the Sue & Bill Gross Stem Cell Research Center and the Center for Complex Biological Systems. Here’s a link to Kai’s Faculty Profile. 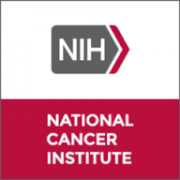 The NIH Pathway to Independence Award (K99/R00) helps outstanding postdoctoral researchers complete needed mentored training and transition in a timely manner to independent, tenure-track or equivalent faculty positions. The Kessenbrock Lab studies cellular communication in single cell resolution in the context of normal tissue homeostasis and in breast cancer. We want to understand how stem cell behavior is extrinsically regulated by the microenvironment of the mammary stem cell niche and learn how the molecular composition of the niche changes during tumorigenesis. Our interdisciplinary research approach will identify biomarkers for early detection and may ultimately lead to the discovery of novel therapeutic approaches to treat or even prevent breast cancer before it develops. 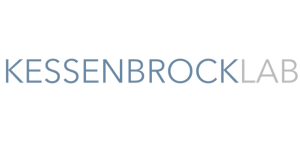 Visit the News Page to hear the latest from Kessenbrock Lab.